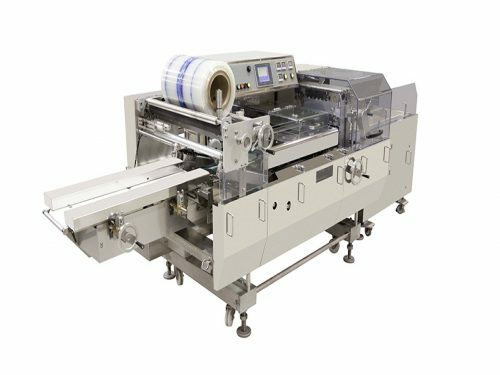 The ReeMaster Series is a fully automatic tray sealer system designed to meet the production needs of medium to high size processors. 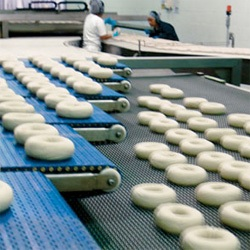 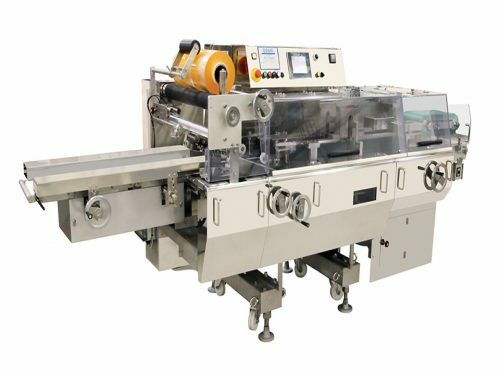 Available in a wide range of sizes machine cycles of 8-45 cycles per minute, depending on material quality of tray and film web, tray size, products to pack and general machine configuration. 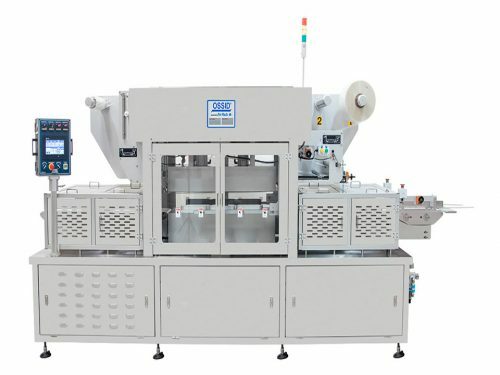 Machines are a robust, affordable solution designed for sealing/lidding trays, cups, and rounds and/or vacuum skin pack applications. 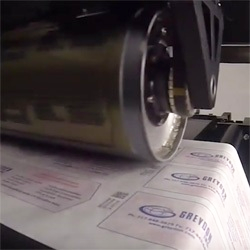 Ossid, the U.S. master distributor of the ReePack brand provides all sales and support including parts, service, and training. 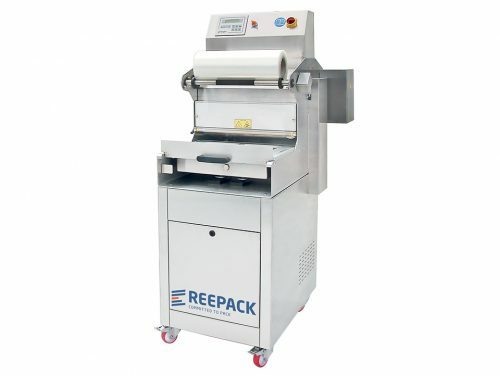 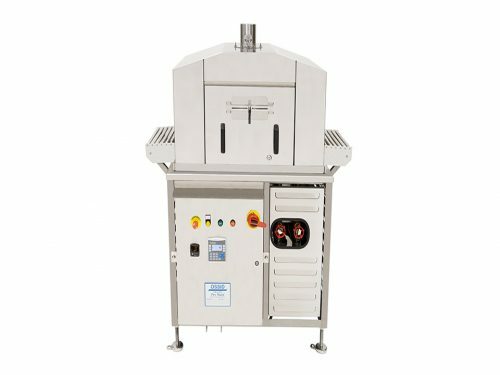 The ReeTray 30 is a semi-automatic tray sealing machine designed to meet the production needs of small to medium size processors. 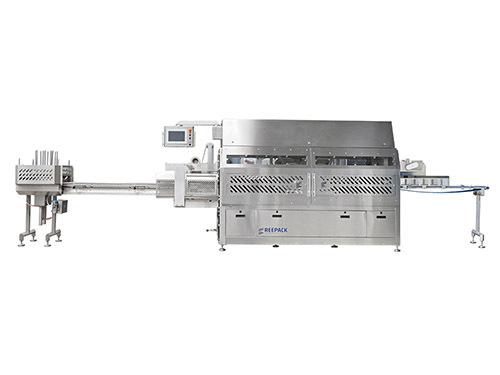 The 500 HWT Hot Water Tunnel provides hot water shrink to maximize package integrity. 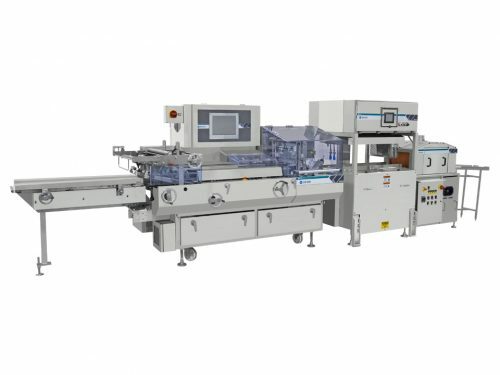 The Ossid TS-32 machine was designed for growing markets requiring a robust, affordable solution for tray sealing and vacuum skin pack applications. 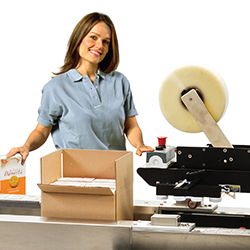 The 500im produces tightly wrapped case ready packages at speeds up to 40 trays per minute. 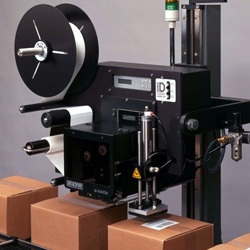 The Ossid 500Si runs at speeds up to 120 packages per minute.